This galvanized steel energizer/battery box provides a mounting surface for your energizer and containment slot for a battery. This galvanized steel energizer/battery box provides a mounting surface for your energizer and containment slot for a battery. It is designed to sit on the ground or be mounted on a shelf. 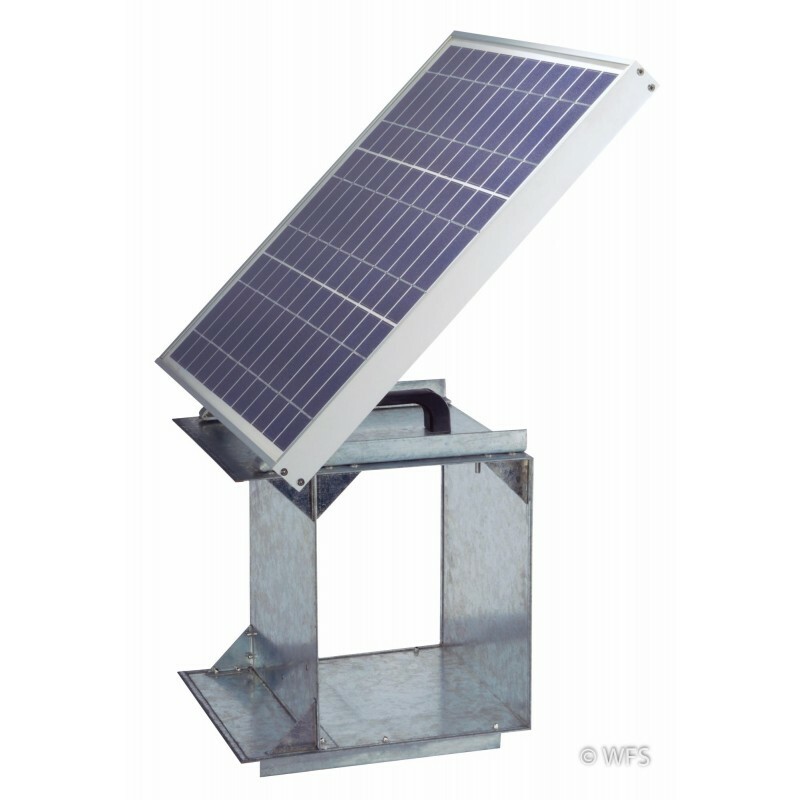 Before situating the box, Wellscroft recommends placing the box on a block of wood or other barrier to reduce direct contact with ground moisture to extend the life of the galvanized feet. At the end of the season, clean and dry the box. Wire brush any corrosion points caused by leaking batteries and treat with cold galvanizing spray paint. 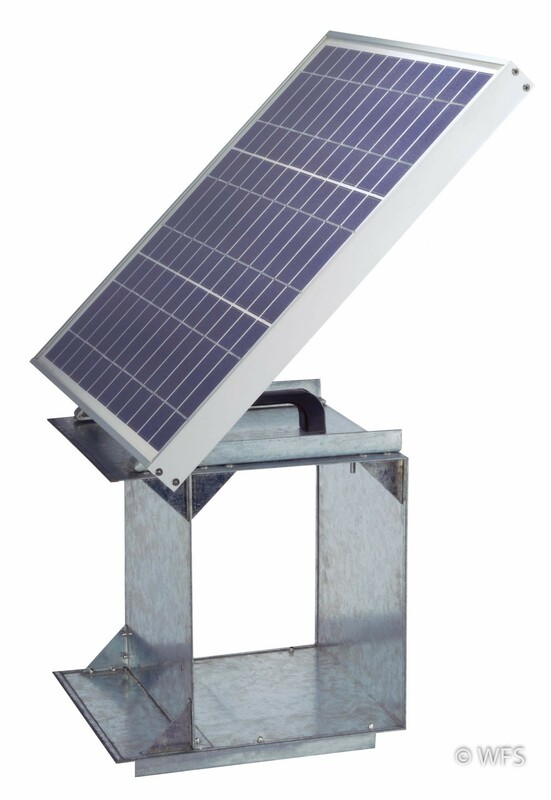 Note: Box only, solar panel and mounting brackets pictured are not included. 15 x 12 x 12.25 "